I got a new pair of boots. 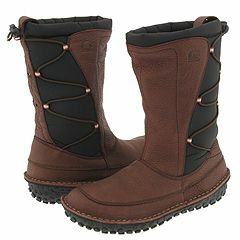 Ordered them from Zappos.com. They came in 2 days. They’re warm, waterproof and comfortable as a bedroom slippers. Me love them mucho.